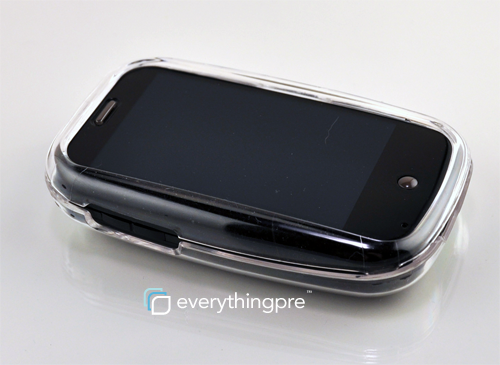 Today only, the EverythingPre Store is offering 10% off all Palm Pre and Palm Pixi accessories using coupon code: MONDAYET. You can select from a large assortment of cases, headphones, car mounts, chargers, Bluetooth products and more. Get started on your holiday shopping early with store-wide savings, super-fast shipping and the comfort of knowing all products are backed by our 30 day return policy. If you have a member in your family with an iPhone, iPod touch or BlackBerry, shop our sister sites and enjoy the same Cyber Monday savings. Offer expires at midnight PST, Monday Nov. 30, 2009. Now the Palm Pixi is available, it will take manufacturers a few weeks to get cases out for the new Pixi. Not to mention, we’d love to see some creative backplates in addition to Palm’s Artist Series. As we noted in our Palm Pixi review, we’re still shocked there is no glossy white Pixi or even Pink Pixi. Maybe next year when AT&T gets the Pixi? For those in the market for a Palm Pixi case, you do have options. Palm has released two new cases, both available today in the Everything Pre Store. 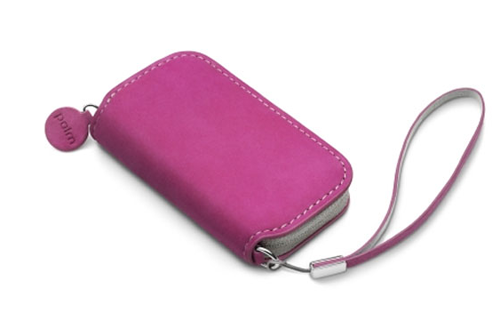 The Palm Leather Zip Case for Pixi by Dooney & Bourke features a zip closure, microsuede interior lining, and a slot for carrying a credit card or ID. It retails for $36.95. The Palm Slip Case for the Palm Pixi is an easy and convenient solution for protecting your device while keeping the slim design of the Palm Pixi. 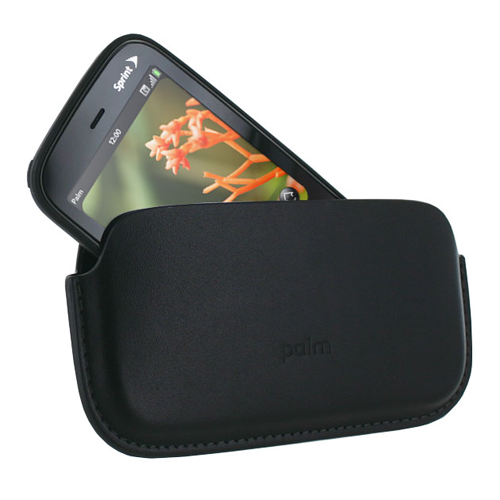 If these don’t fit the bill, you can take a look at our current stock of Palm Pixi cases.